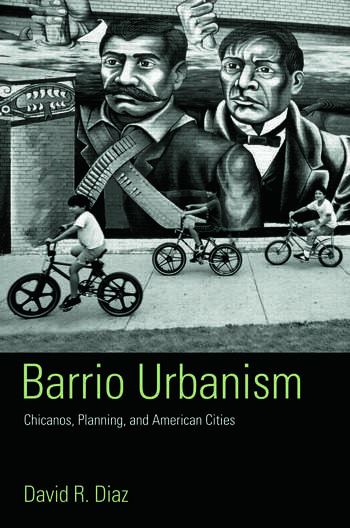 This, the first book on Latinos in America from an urban planning/policy perspective, covers the last century, and includes a substantial historical overview the subject. The authors trace the movement of Latinos (primarily Chicanos) into American cities from Mexico and then describe the problems facing them in those cities. They then show how the planning profession and developers consistently failed to meet their needs due to both poverty and racism. Attention is also paid to the most pressing concerns in Latino barrios during recent times, including environmental degradation and justice, land use policy, and others. The book closes with a consideration of the issues that will face Latinos as they become the nation's largest minority in the 21st century. David Diaz is a professor with a joint appointmetn in the Urban Planning and Chicano Studies Programs at Cal State-Northridge.